Promotion will start from 2019-04-01 00:00:01(GMT +8) until 2019-04-30 23:59:59 (GMT +8).The promotion is open for all HDF members. Every new member is only allowed to choose 1 option from these 3 package. Member must inform customer service when you done submit deposit request and don't pick any promotion if you want to claim this bonus. Each member can claim this bonus 1 time only. 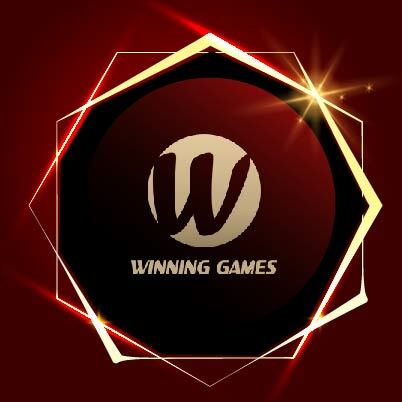 To qualify, members must to deposit an exact amount; for example you want to claim 38 bonus, you must deposit SGD 50 exact amount and maximum cash can be withdraw is SGD 8888 if you claim this bonus. Any bets placed on two opposites, cancelled match or void bets and also TIE match result will not be taken into calculation for rollover requirement. Two opposites betting included place bet for banker and player in the same round of baccarat game and also included place bet for over 25 numbers in the same round of roulette game. All bets placed in Blackjack 21, Slots and Texas Hold’em wills no calculation for turnover requirement. And also sport match odds lower than 20% will not be taken into calculation for rollover requirement of this welcome bonus promotion. Your previous rollover requirement will be stack to your next time deposit if your account credits balance more than SGD 10 when you making next time deposit request. Each member only allowed having one registered account in HDF, if we found out any member owning more than 1 account in same IP address or same household or using same personal information; HDF will treat these accounts as an organizational account. And HDF has the right to terminate everything of the accounts. HDF reserved the right to alter, amend or pause any promotion, or any aspect of it at anytime and without prior notice. The system will give 3D,4D daily cash rebate 20% to all qualified members automatically at around 1 a.m during 4D days. 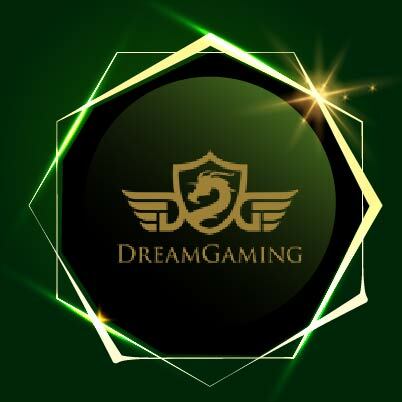 Member is entitled to claim 20% 3D,4D cash rebate based on their total betting amount in HDF 4D game room. No any limit for the minimum and maximum payout and also no have any turnover requirement. Each member only allowed having one registered account in HDF, if we found out any member owning more than 1 account in the same IP address or same household or using same personal information; HDF will treat these accounts as an organizational account. And HDF has the right to terminate everything of the accounts. HDF reserved the right to alter, amend or pause any promotion, or any aspect of it at any time and without prior notice. Every new member is only allowed to claim 1 time Welcome bonus 38%. Members have to tick up the Welcome bonus from the promotion option list when filling up the deposit form. 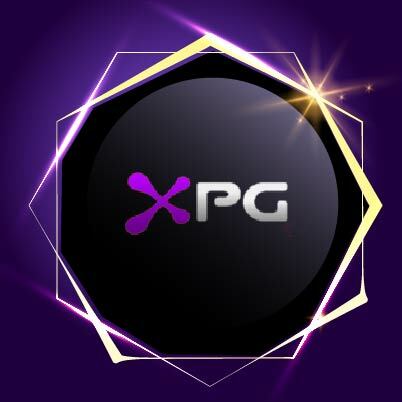 To qualify, members have to make a minimum deposit of SGD 30; and Welcome bonus maximum bonus is SGD 1188; and maximum cash can be withdraw is SGD 8888 if you claim this bonus. The deposited amount and bonus amount must be rolled over 20 times before withdrawal can be made. Every new member is only allowed to claim 1 time Welcome bonus 100%. Members have to tick up the Welcome bonus from the promotion option list when filling up the deposit form. To qualify, members have to make a minimum deposit of SGD 30; and Welcome bonus maximum bonus is SGD 688; and maximum cash can be withdraw is SGD 8888 if you claim this bonus. Every member can claim unlimited daily deposit bonus 10% everyday. Members have to select the daily deposit bonus from the promotion option list when filling up the deposit form. To qualify, members have to make a minimum deposit of SGD 30. The deposited amount and bonus amount must be rolled over 15 times before withdrawal can be made. Any bets placed on two opposites, cancelled match or void bets and also TIE match result will not be taken into calculation for rollover requirement. And also sportsbook bet odd lower than 20% winning also no calculated as rollover. Every member can claim unlimited daily deposit bonus 5% everyday. Members have to select the daily deposit bonus from the promotion option list when filling up the deposit form. The deposited amount and bonus amount must be rolled over 5 times before withdrawal can be made. Every member is allowed to claim 1 time daily deposit bonus 15% per day. Members have to select the daily deposit bonus from the promotion option list when filling up the deposit form. To qualify, members have to make a minimum deposit of SGD 30; and daily deposit bonus maximum bonus payout is only SGD 288. Promotion will start from 2019-04-01 00:00:01(GMT +8) until 2019-04-30, 23:59:59 (GMT +8).The promotion is open for all HDF members. System will give Live Casino weekly cash rebate 0.6% to all qualified members automatically at around 2p.m on every Tuesday. 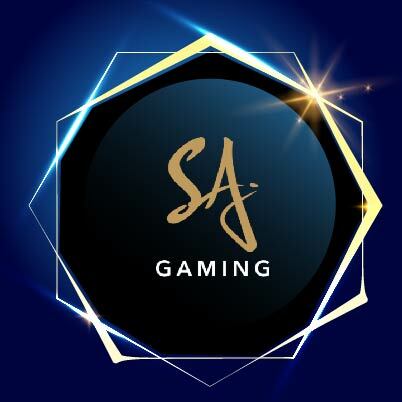 Minimum Cash Rebate Payout is SGD 5 (Live casino + Sportsbook + Slots) and not has any maximum payout limit, and also place bet for over 25 numbers in roulette game will not be taken into calculation for weekly cash rebate payout. Live Casino cash rebate can be withdraw directly and not have any turnover requirement. System will give Sportsbook weekly cash rebate 0.35% to all qualified members automatically at around 2p.m on every Tuesday. 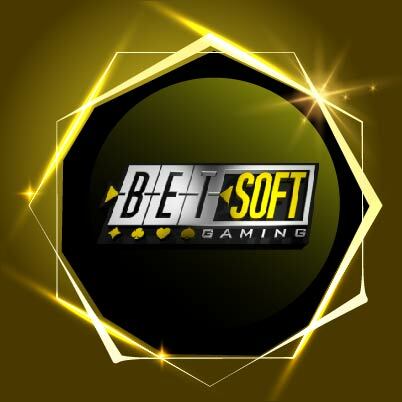 Minimum Cash Rebate Payout is SGD 5 (Live casino + Sportsbook + Slots) and not has any maximum payout limit, and sport match odds lower than 20% will not be taken into calculation for weekly cash rebate payout. Sportsbook cash rebate can be withdraw directly and not have any turnover requirement. Promotion will start from 2019-01-01 00:00:01(GMT +8) until 2019-03-31 23:59:59 (GMT +8).The promotion is open for all HDF members. System will give Slots weekly cash rebate 0.3% to all qualified members automatically at around 2p.m on every Tuesday. Minimum Cash Rebate Payout is SGD 5 (Live casino + Sportsbook + Slots) and not has any maximum payout limit. Slots cash rebate can be withdraw directly and not have any turnover requirement. Promotion will start from 2019-04-01 00:00:01(GMT +8) until 2019-04-30 23:59:59 (GMT +8). To qualify as a Referrer, you must be an existing member and you made at least 5 times deposit or above. And all member are allowed to refer unlimited number of friend. The referred friend must be a new registered member. To claim your refer friend bonus, your referred friend must register an account and deposit at least SGD 100 in their HDF accounts during promotion period. To claim this bonus, qualified member must contact our customer service via livechat. And you have to provide you and your friend 's screenshot of identity card when our system detected you and your friends come from same household or same IP address. The bonus amount must be rolled over 15 times before withdrawal can be made.